Hemp vs. The Other Stuff: What's the Difference? Versatile and sustainable, fabulous and fibrous, hemp is an eco-friendly, drought-resistant material used to make food, clothing, fuel, paint, building materials, and more. Co-ops in particular have long been a great source for hemp products, from hemp-based foods to clothing. Shop around the Upper Valley long enough, and you're sure to find plenty of hemp being used for lots of different things. Ever wondered what hemp is and what separates it from its more controversial cousin? Folks may tell you hemp is more environmentally friendly than anything out there, but like most things, the reality is a bit more complex. Still, food co-ops and natural-foods retailers in general are big fans of the stuff, and with good reason. Hemp was used for centuries to make food and clothing, but fell out of favor in the United States because its cousin, marijuana, was banned as a recreational drug. (More on the difference between hemp and marijuana later.) Hemp underwent a renaissance in the late 1990s when folks realized how green and useful it could be, and its popularity continues to grow. Food co-ops, natural-foods retailers, and other fans of sustainable products love hemp for its eco-friendly reputation. And certainly when it comes to water consumption, which is no small thing, that reputation seems well-founded. Hemp can often be grown with simple sunshine and rainwater in a variety of climates and in marginal soils, with little need for pesticides or herbicides. By comparison, cotton is a pesticide-dependent monster requiring four times as much water to grow and produce. Hemp and marijuana are two popular names for the cannabis plant, but the difference between the two goes beyond simple semantics. Cannabis is famous for containing unique compounds called cannabanoids, and it is here where hemp and marijuana truly part company. Tetrahydrocannabinol (THC) is the principal cannabanoid credited with creating the marijuana "high," and while marijuana plants contain high levels of THC, hemp does not. According to the Canadian cannabis research blog Leaf Science, "This single difference is what most rely on to distinguish hemp from marijuana." 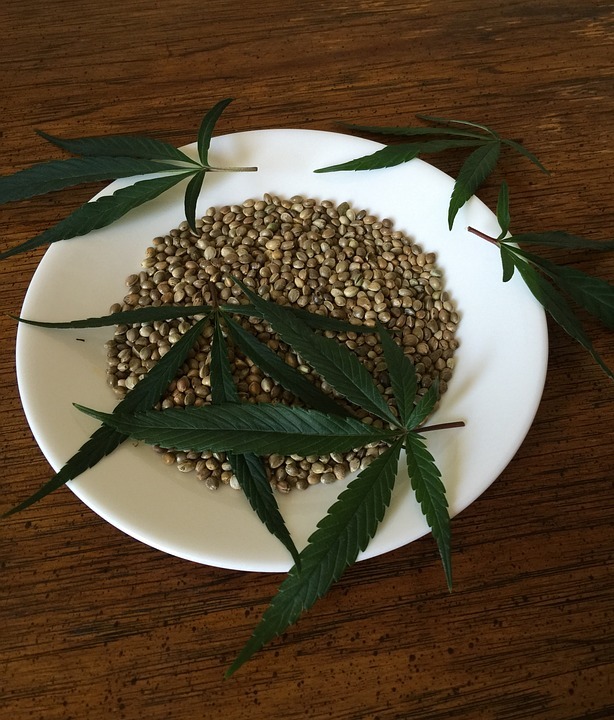 The North American Industrial Hemp Council reports that hemp typically has a THC content between 0.05 and 1 percent, while marijuana has a THC content between 3 and 20 percent. Our Co-op’s vision is a well-nourished community cultivated through cooperation. Learn more at coopfoodstore.coop or coopnews.coop.